Some dogs are hypoallergenic to certain food stuff. If they eat such food, they can fall sick. So you have to be very careful what you feed your dog. 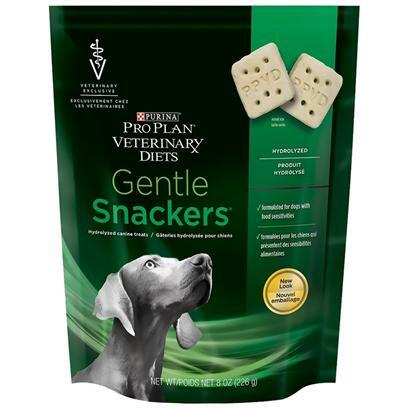 This product has been specially formulated for dogs that have hypo-allergies. It is fortified with nutrients and fiber. So you are not feeding your pet junk either. This product is suitable for all types and sizes of dogs, without any risk. So the next time, you want to reward your pet or if you want to treat him to something special without worrying, you know what to give it. Just note that the calorific intake from the treats you give your pet should not exceed 10% of its daily calorific intake. If you give treats to your dog, reduce its food intake accordingly.